Ski season is an exciting time. However, a hectic or poor transportation experience to the ski resort can see the vacation off on a sour note. Transportation from an airport can be an especially stressful experience. However, there is an option for ski lovers looking to go from the Denver airport to their Aspen ski resort in luxury. Transportation by private car provides a number of advantages including direct transportation from the airport to the resort without having to drop off other passengers on route to the final destination. One of the top private transportation provides from the Denver to the Aspen area is Mountain Star Transportation LLC. The company operates a number of private cars which transports the most discerning ski enthusiasts to the Aspen area. All vehicles are equipped with all-wheel-drive to ensure uninterrupted transportation to and from the airport. Every vehicle is equipped with ski boxes and other equipment to ensure that passengers can get their ski equipment onto the vehicle. Overall, Mountain Star Transportation LLC is a top private car company serving the Denver to Aspen corridor. Transportation to the Aspen area can be a challenge during the winter months. Starting with the traffic at the Denver airport. Ride sharing services can be difficult to get at the airport. While there are shuttle and bus services, many of these buses are unable to easily handle ski equipment. Also, shuttle services and buses make multiple stops at the airport and at the Aspen area. After the airport, the vehicles will have to make the complicated trip to the Aspen area. During the winter, the roads can become a challenge. Snow and ice impede many vehicles ill quipped to handle such roads. Cars and buses without all-wheel-drive and proper snow tires face a dangerous challenge to make the trip to and from the Aspen area. Finally, the mountainous roads in the Aspen area are a particular challenge to navigate. Many ride share drivers have little experience navigating these roads. 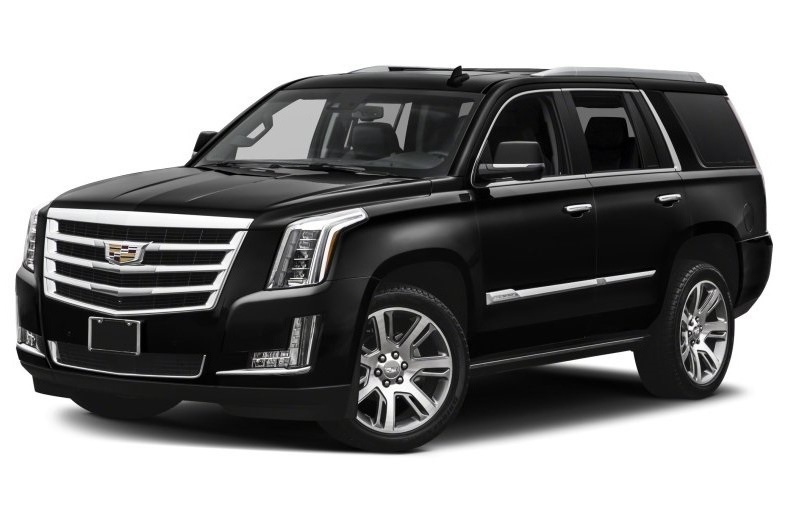 On the other hand, an experienced private car driver can quickly pick up the client from the airport, pack all ski equipment in comparable storage areas and drive the client to Aspen in a luxurious all-wheel=drive vehicle. In short, a private car provides an experience and convenience that ride share vehicles, buses and shuttles simply cannot match.